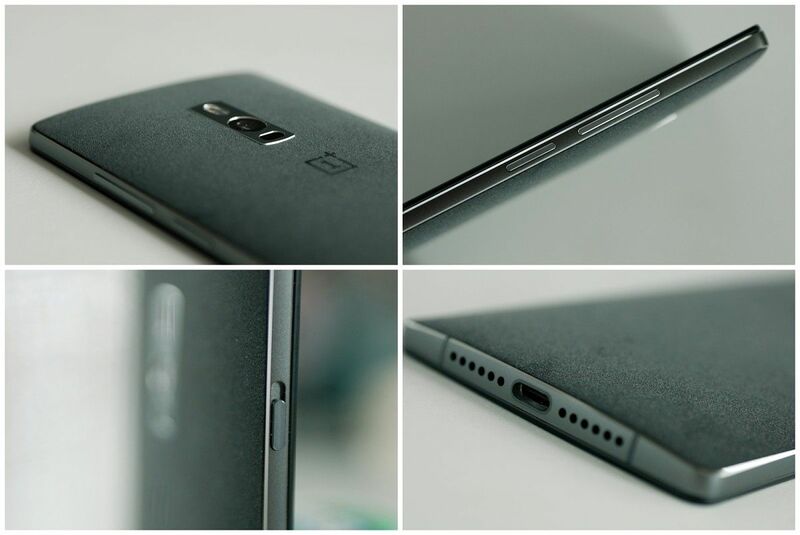 The OnePlus 2 will arrive tonight, but most of the details were just spoiled thanks to a “beta tester” over at XDA. This tester says that he has had the phone for a week, thinks the design is ugly but well crafted, has a “not quite” sensitive fingerprint sensor, and prefers the OnePlus One. Well, then. In better news, he provided all sorts of high-res photos of the device, so that you can at least all form your own opinions on its looks. As for the other issues he mentions, most sound like problems that can be fixed with some fine-tuning before the phone is available to regular consumers. Ready to see the goods? Oh, first, he also says that the camera has optical image stabilization (OIS) but isn’t a Sony sensor, and has a thicker body (assuming he means thicker than last year’s One). We noticed a new slider-like button on the side of the phone as well, which we are hoping is like Apple’s silent switch on the iPhone. 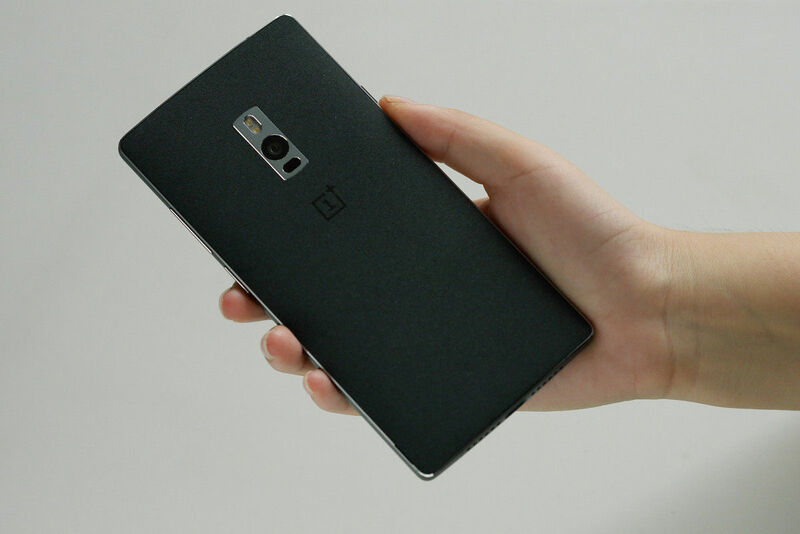 As a fan of the first OnePlus One, I’ve got to admit that this phone looks great. While I’m not exactly loving the fingerprint sensor on the front, it is what it is. I’ve lived with it on the Galaxy S6 just fine. 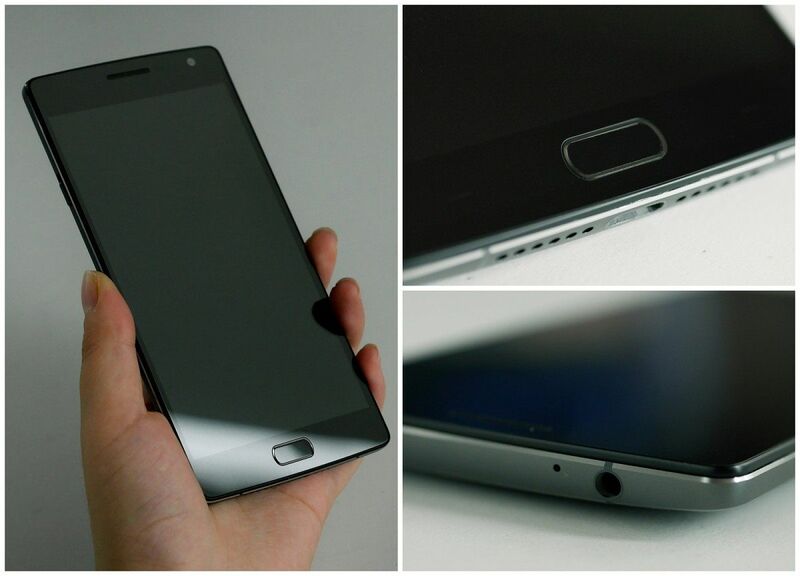 Overall, it looks like a refined OnePlus One, but with some upgraded specs. Give me.